With the actual White Day almost here, it is the perfect time to talk about a game with the same name. In certain Asian countries, like Japan, South Korea and China, a holiday is celebrated where men who received chocolate or gifts on Valentine’s Day reciprocate by offering the women a gift on March 14, White Day. In White Day: A Labyrinth Named School, attempting to participate in this holiday has dramatic consequences for a young man. 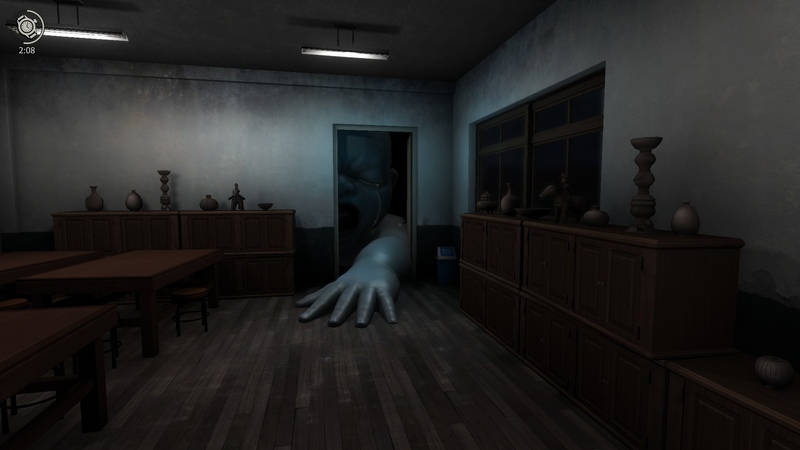 White Day: A Labyrinth Named School is an independent Korean game developed by Sonnori. However, the version we can now play in English on our PlayStation 4s, PCs and mobile devices did quite a bit of growing before it reached this place. The game first appeared as a third-person tech demo in South Korea in 1998 as White Day: Ghost School. This incarnation of the game, which never received any official release, seemed to center on a supernatural murder mystery. This idea evolved into White Day: Blood Festival, another unreleased build. Many of the characters and plotlines from the finished product appeared here, though it seemed as though there may have been fewer endings and more NPCs available. For example, Na-young is an alleged boss, there was a male character called Ki-soo Han and So-young had a friend named Ju-hye Lee. 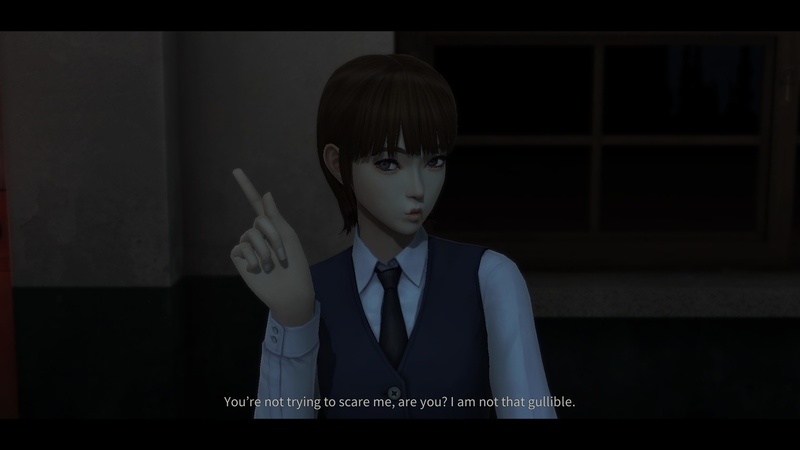 The third playable tech demo is White Day: A Ghost School Tragedy, which appeared at ECTS 2000 in London, and is the closest version of the final project. The White Day: A Labyrinth Named School we know first appeared on PCs in 2001 in Korea. 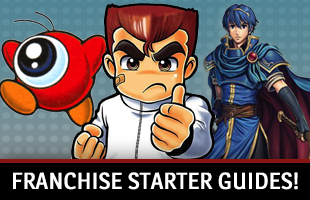 Despite never receiving an official localization, it developed what some would consider cult classic status. Some would say deservedly so. After all, the game did something that was rather unexpected for a first-person horror game. It blended in visual novel and romantic elements with its occasionally unbeatable ghosts and puzzles. Players follow a young man named Hee-min Lee, a new student at Yeondu High School. He found a diary belonging to his crush, So-young Han. He decides to return it with a White Day gift and heads into the school the night before White Day. Once inside the school, he realizes it is an incredibly haunted and cursed place. The janitors become murderous after hours. Ghosts roam the halls. It is generally very unpleasant. While So-young is there, so are Seong-ah Kim and Ji-hyun Seol. What follows is Hee-min attempting to survive the night in this school, interacting with and possibly escaping with one of the women also trapped inside. Hee-min can not fight. What he can do is talk, use items like a flashlight, heal with food, learn about the ghosts lurking within the school and hide. Much of the game has you trying to learn what is going on while dealing with the seals placed within the school. It is interesting, in that it brings up elements of Feng Shui and Qi to explain the disrupted balance within the school. What is interesting is where this final version of the game went after actually getting released. Prior to its localization, the 3D game received a 2D mobile port in 2009. This takes the first version of White Day and makes all backgrounds 2D. 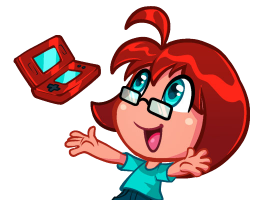 It streamlines the gameplay, cuts back the area of the school players explore and may feel a bit more like a point-and-click adventure, rather than a survival horror game. In 2015, a 3D remake of the game that was akin to the original vision came to mobile devices worldwide as The School: White Day. This gave people in all regions their first official exposure to the game. Which brings us to 2017. This is the year that the mobile remake received a remaster and came to PlayStation 4s and PCs worldwide, even with PlayStation VR support. Once again, the game was known as White Day: A Labyrinth Named School. Aside from the VR headset support, this final version of the game is known for adding Ji-min Yoo, another heroine that can be found by seeing her doodles around the school. Once she has been unlocked, players get to play as her and see another side of the story. This seems like the end of White Day: A Labyrinth Named School’s story for now. 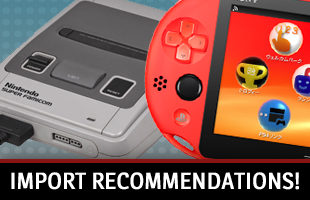 Especially since its successor has been announced. ROI Games is working on White Day 2: Swan Song. This precursor is in development for the PlayStation 4 and its PlayStation VR. Those who enjoyed learning about Yeondu High School’s lore and ghosts will get to learn more about them while following a young man and five young women as they explore the place after dark. Time will tell if it ends up with as extensive a history as the original game.